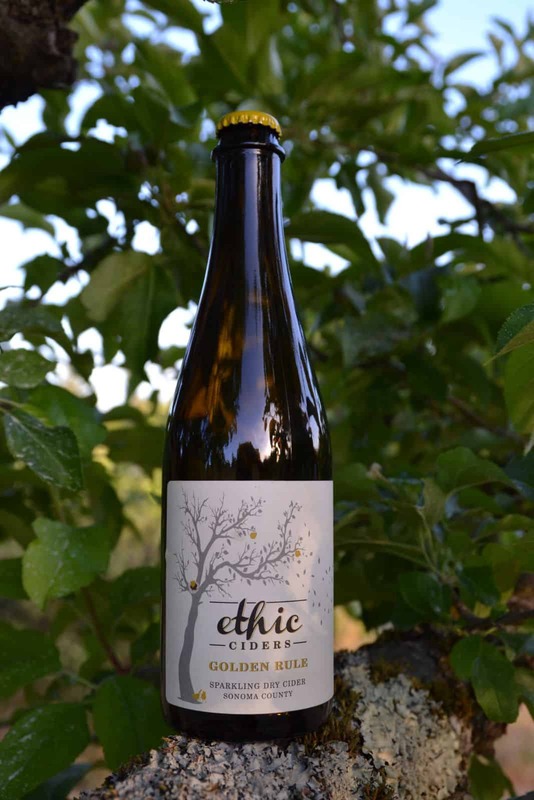 Sonoma County, California’s Ethic Ciders is announcing two inaugural cider releases. The first release, Golden Rule (Ethic’s signature orchard blend), is perfectly tart and crisp with hints of melon, nutmeg and citrus and a dry, sparkling finish. The second release, Gravitude, is a nod to the local heirloom apple, the Gravenstein. It’s blended to expose beautiful floral notes with refreshing minerality while also finishing dry and sparkling to the taste. Ethic Ciders is out to capture the market for premium ciders with these two offerings. For the last three years, Ethic has worked on refining its craft to produce cider with complexity and distinction through thoughtful experimentation with local heirloom varietals and original yeast and blending combinations. These efforts have yielded a cider reminiscent of a dry sparkling wine. 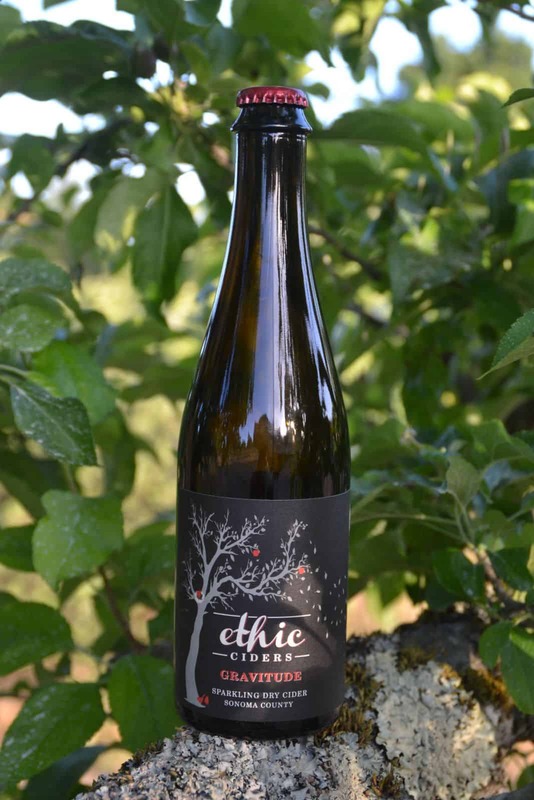 To commemorate the launch of their new ciders, Ethic Ciders will be having a Cider Tent Event on Saturday, May 27, from noon–4 p.m. at its production facility in Petaluma. Ciders will be available to the public for tasting and purchase, as well as small food pairings to accompany these food-friendly ciders. Cider purchases will be available by the case and half-case for $65 for a half-case (6 bottles), $120 for a full case (12 bottles) and $210 for two cases (24 bottles), with all case options able to be of the mixed variety. Don’t miss the opportunity to get your hands on these new cider offerings from Ethic Ciders and enjoy a fun, cider-centric day on May 27. Can’t make it to the Cider Tent Event? Ethic Ciders can be purchased online. Find Ethic Ciders at 967 Transport Way in Petaluma.